For all of the above, editing, touch-ups, online galleries, storage, printing, licensing and more is available. 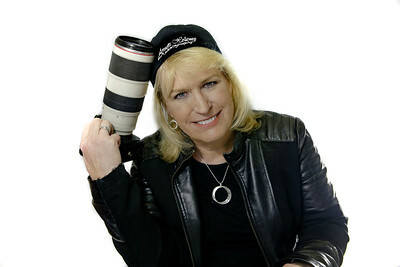 Annette combines her love of music, faith, friends, family, creativity and software engineering background to capture concerts, sports, portraits and events in a unique way, then applies artistic flair and technical expertise to bring out the client's brand and personality, along with the emotion and message of the moment. As a former software engineer out of University of Virginia who later worked with cutting edge NASA supercomputers, Annette dove into a male-dominated field full of intimidation and challenges with no hesitation. This strength of character, love of people, and passion for music soar through her photography.